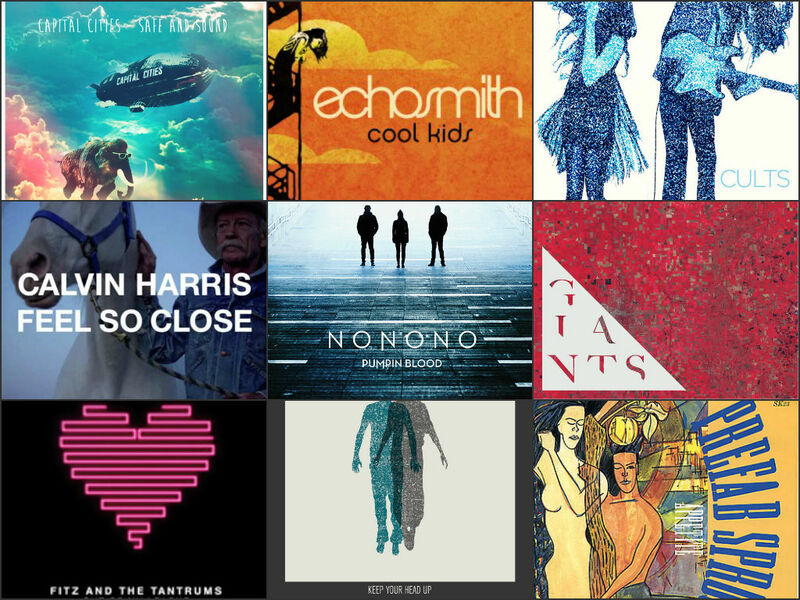 playlist january 2014 playlist | THE GOOD . . . THE BAD . . . AND ME.